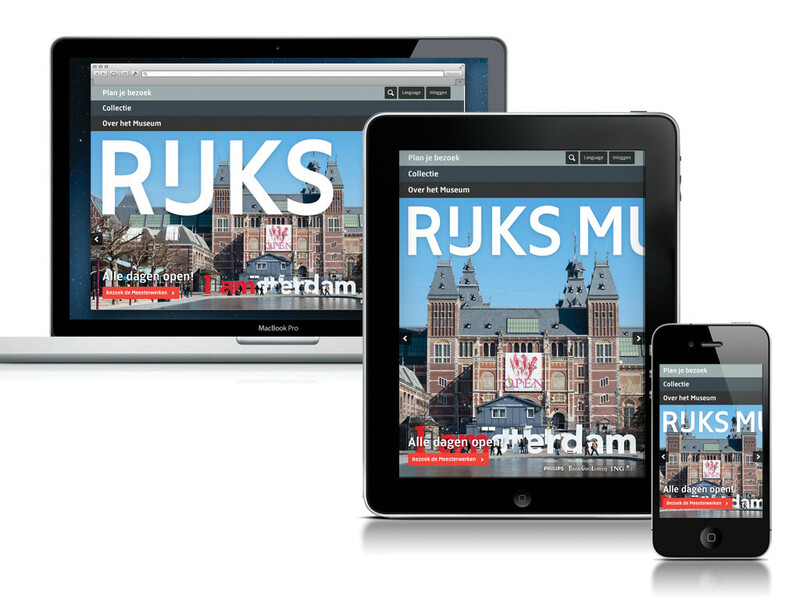 A few months before the opening of the renovated Rijksmuseum, Fabrique and technical partner Q42 launched the tablet-first responsive website of the museum. The 'Rijksstudio' is a special section of the website, offering HD downloads of 150,000 works of art that can be downloaded freely. This literally brings the collection closer to the public. The unconventional nature of this offering, combined with the clear, simple and engaging design set a new standard and made for an amazing result. 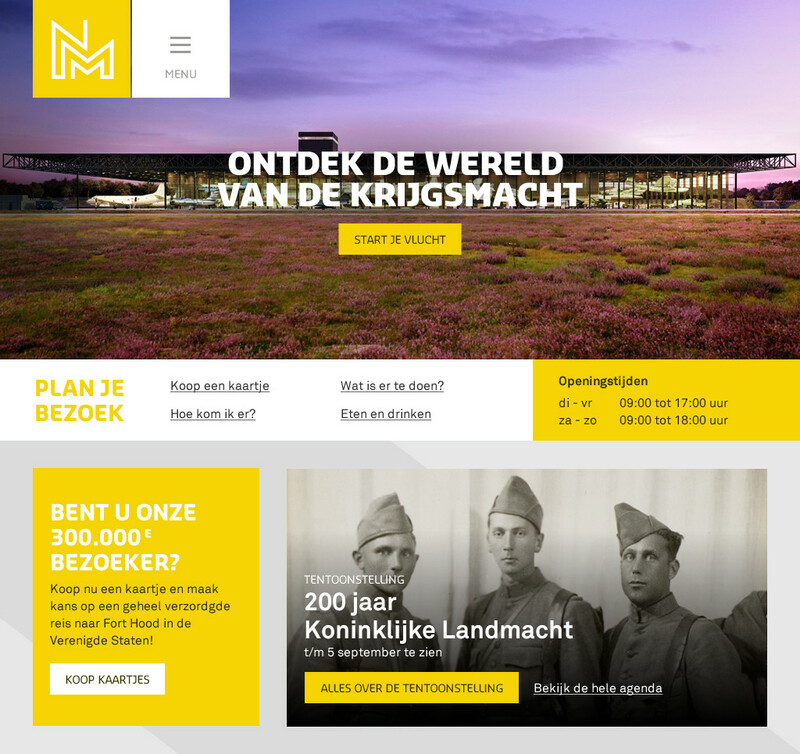 In 2012 Fabrique won the tender for the creation of a new visual identity, website, interactive exhibits and a mobile app for the new National Military Museum. 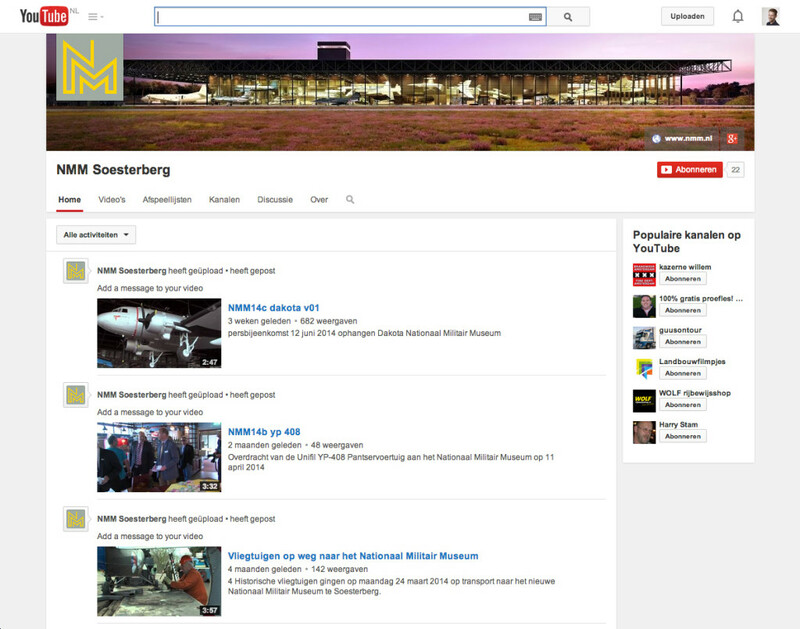 They worked closely together with Kossmann.Dejong exhibition architects, Bruns (Production and Engineering Company for exhibitions) and Heijmans contractors. Fabrique started by creating a coherent branding structure. They developed a clean and modern family of visual identities. 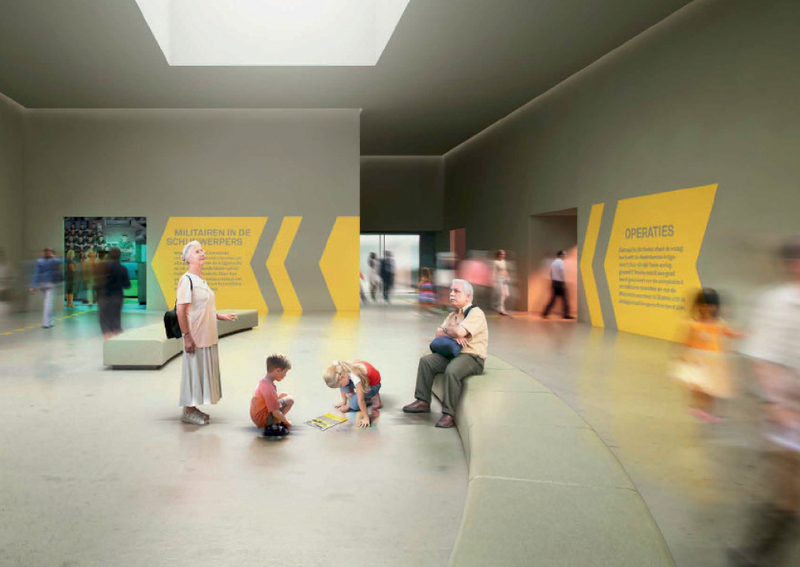 The key focus is digital use, and it has an extensive visual language that is used in all touchpoints of the museum. These days, a museum's website is the hub for all communication. 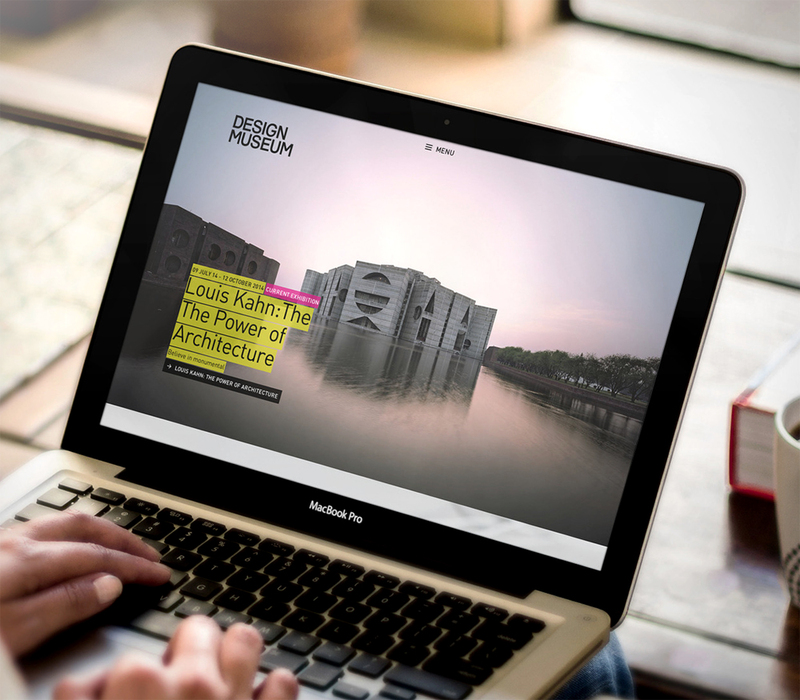 Fabrique not only designed and built the website for this brand new museum, they also helped the museum in creating engaging online stories. Finally, Fabrique made sure that the integration of the existing collection database was all part of the end result. 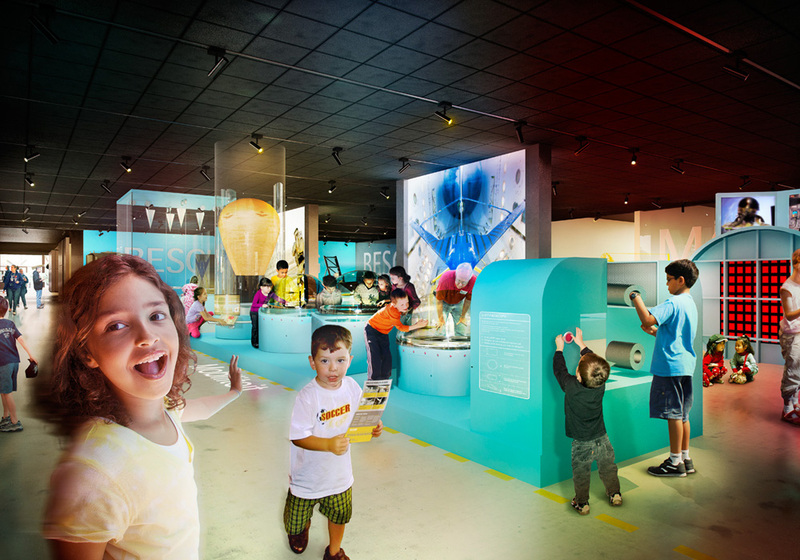 Visitors to any experience-based museum like this expect to be engaged. Together with Kossmann.Dejong exhibition architects, Fabrique created the concepts, and designed and built the digital content of the interactive exhibits. 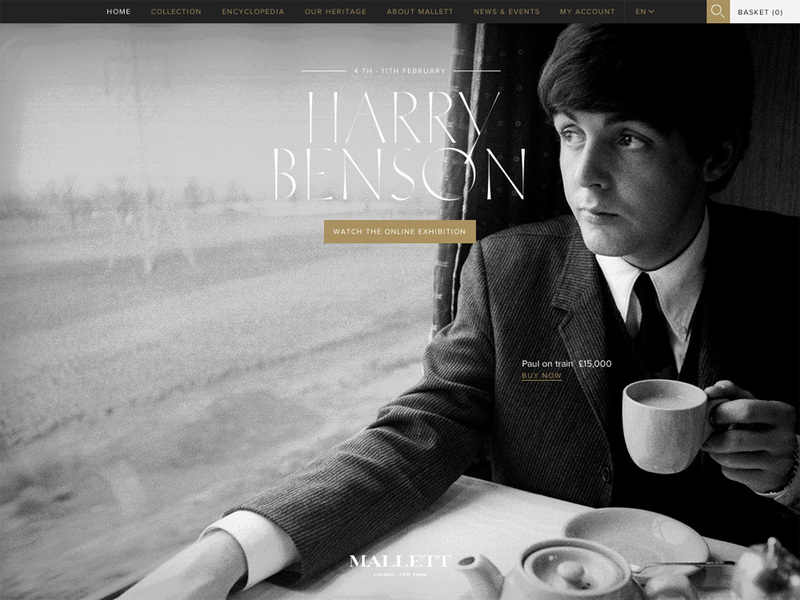 Mallett is a well known English antiques house, with branches in London, New York and Hong Kong. They specialise in 18th and 19th century antiques, and focuses both on professional collectors and well-heeled private individuals. 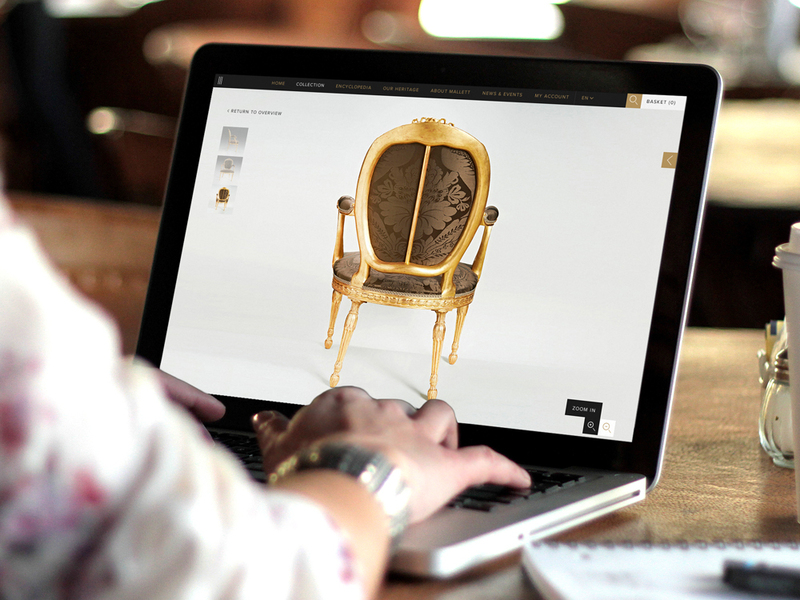 In close cooperation with Kega, Fabrique developed a new website for 'the most glamorous antique shop in the world.' The website combines e-commerce with specialist knowledge and exclusivity. Malletantiques.com is a webshop and museum in one. 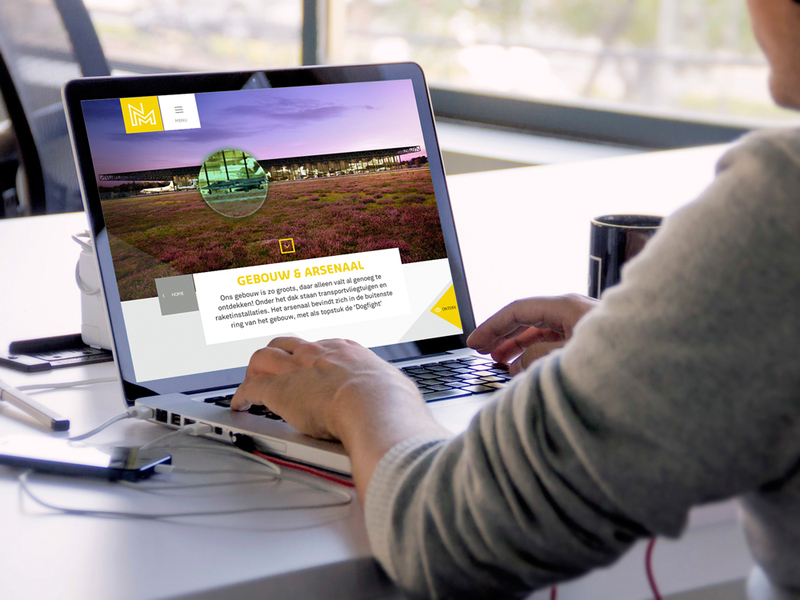 Together with technical partner Q42 Fabrique designed a new website which not only serves visitors seamlessly with practical information, but also inspires the public and involves them in design. The modular pages are practical, and with full-screen photos, they are very visual. Titles, buttons, text and images slide over one another. 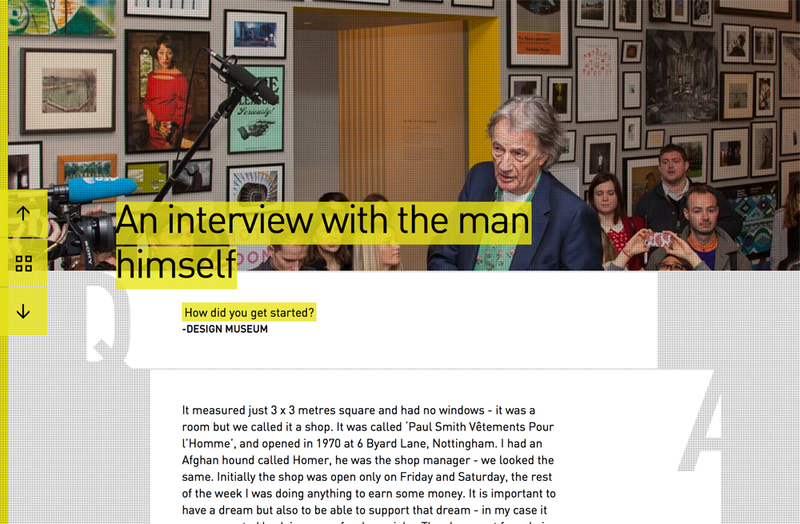 The website offers inspiration with magazine style stories about design and designers. The webshop offers unique limited editions and special products. The site combines practical information seamlessly with inspiration and commercial objectives. Fabrique is an international design agency with offices in The Netherlands. 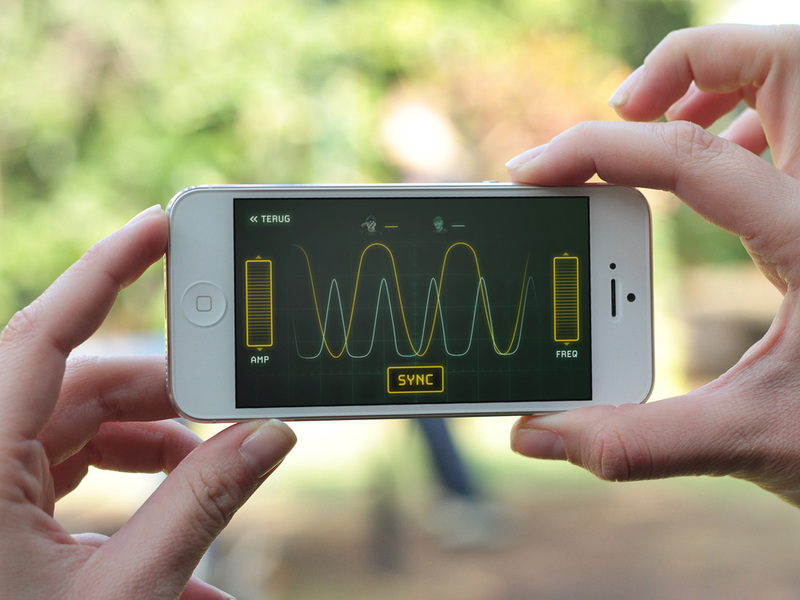 We have over 20 years of experience in branding and designing interactive experiences. In the museum field we are internationally renowned for our work with Rijksmuseum, Van Gogh Museum, Design Museum London and the new Dutch National Military Museum. We design on and off line experiences, apps and websites. We develop strategies and convince our clients to make bold choices and stay focused. We love to work together with our clients and other partners. Let’s join forces and create outstanding experiences! Eager to know more? Check us out here. Or view our museum projects.